Although St. Cajetan is officially the patron saint of those who are unemployed and seeking work, he could just as easily have been dubbed the “Patron Saint of Those Who Don’t Give Up.” Living as he did during a time of much needed reform in the Church, he, like many others, had two choices: leave the Church and become part of the Protestant Reformation or work to change the Church for the better from within. Cajetan chose the latter path. Born into Italian nobility in Vincenza, Italy, on Oct. 1, 1480, Cajetan’s early years were actually quite ordinary, at least for his time. His father died when he was only two. A quiet young man, Cajetan was content to follow the studious and pious lifestyle of his mother. He earned his doctorate in both civil and canon law in 1504; in 1506, although offered lucrative positions in government, he chose instead to become a diplomat for Pope Julius II in Rome. Despite his reputation for holiness and devotion to God, however, he was not actually ordained to the priesthood until 1516. Shortly afterward, he joined the Oratory of Divine Love, a group located in Rome that was devoted to both piety and works of charity. From this point on, Cajetan’s true vocation began to emerge. In 1523, following the death of his mother, Cajetan was called back to his hometown of Vincenza. There he scandalized both his friends and relatives by joining the Confraternity of St. Jerome, a religious community whose members were drawn from those who occupied the lowest stations in life. Ignoring those who criticized him for bringing “disrepute” on his family, he proceeded to spend his fortune building hospitals for those suffering from the plague and other incurable illnesses. He also took note of the financial situation of the poor, who were often forced to rely on greedy loan sharks to survive; to counter this, Cajetan founded a bank for them which later became the Bank of Naples. But Cajetan’s real zeal lay in the reform of the diocesan clergy. It was a time when, sadly, many priests were often both spiritually and morally bereft, and Cajetan saw the reinvigoration of the priesthood as key to the revitalization of the whole Church. 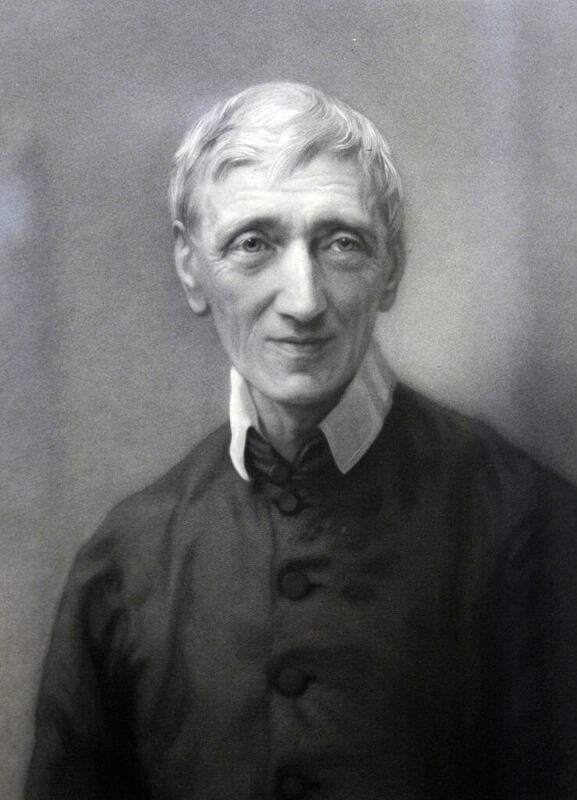 So, with the help of three friends, he founded the Congregation of the Clerks Regular, more popularly known as the Theatines, to help the clergy live more spiritual lives centered on Jesus. Although they were opposed by both laity and priests, who had no interest in reforming, Cajetan and his companions persevered in their task, and it was often their example more than anything that brought about conversions. Cajetan persevered in his task as long as he could but finally, worn out by work and the troubles he saw in the Church, he fell ill. Despite his suffering, he was sustained by a great love for both Jesus and Mary, and on Aug. 7, 1547, he died of natural causes. 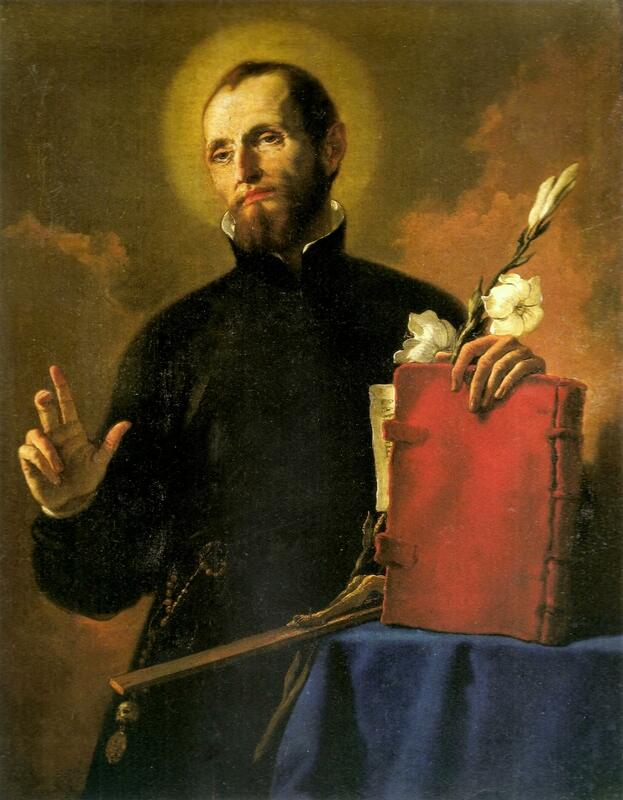 The patron saint of job seekers and the unemployed, St. Cajetan’s feast day is Aug. 7. Keating, Joseph. “St. Cajetan.” The Catholic Encyclopedia. Vol. 3. New York: Robert Appleton Company, 1908.